Understand how telecoms can help you run your Healthcare business more efficiently. Our free business guide will help you discover those communications bottlenecks that can crop up in any growing healthcare business and give you the tools to solve them! Create a complete Telecoms Strategy that is built to last! 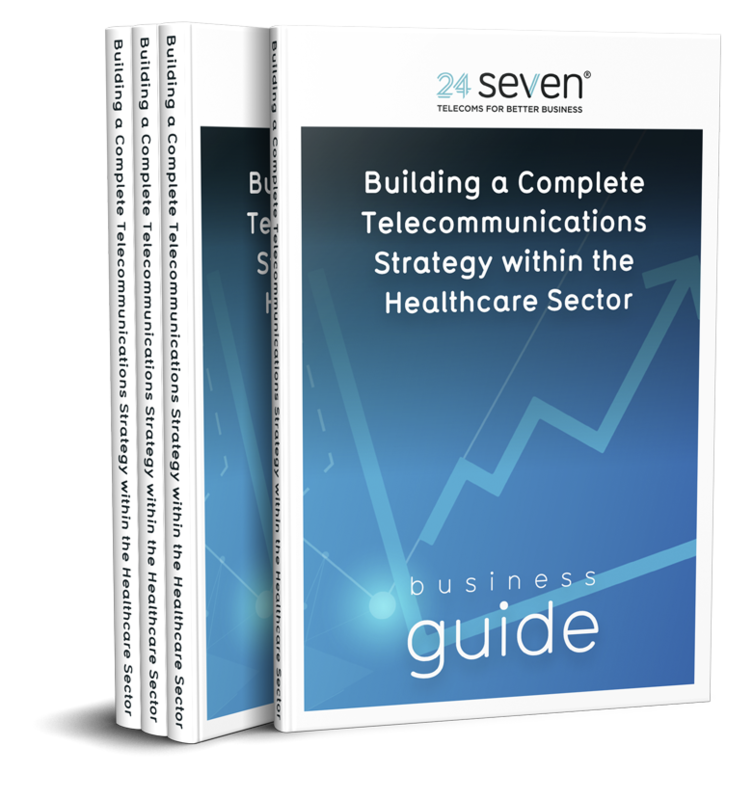 You’ll take away a personalised telecommunications blueprint ideal for your healthcare business. PLEASE NOTE: Your Guide will be sent to you via email so please check your spam folder!